This is the place that fuels China‘s appetite for watching wild animals perform. 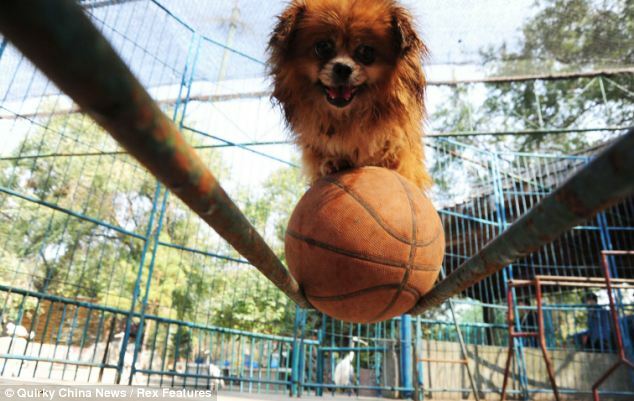 At the Niao Yu Lin Park in Harbin, capital of the north-eastern Heilongjiang Province, animals are trained in horrific conditions to do tricks ahead of China’s Mid-autumn Festival and National Day. The park’s ‘entertainment’ programs include bear rope skipping, dogs jumping through hoops, ball walking for lions and bike riding for monkeys. 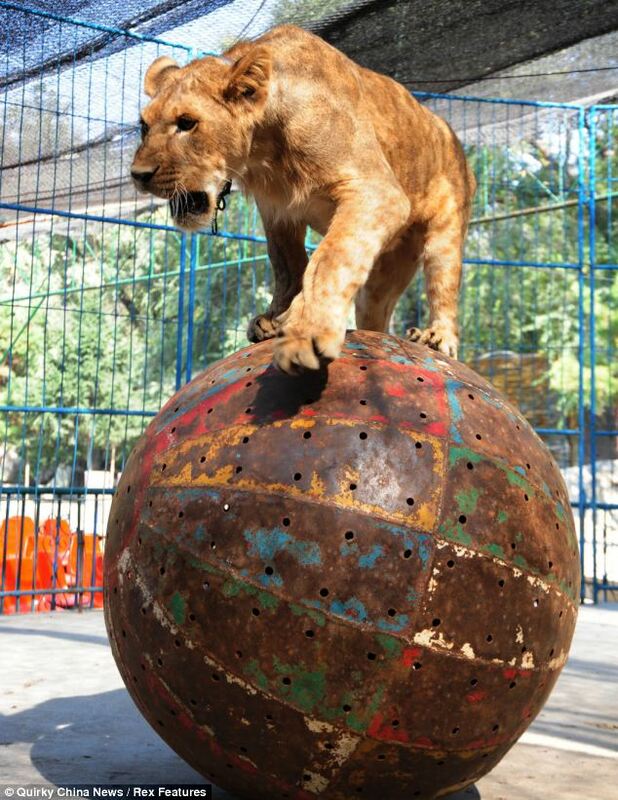 Zoos and circuses that features stunts involving animals are widely popular across China. 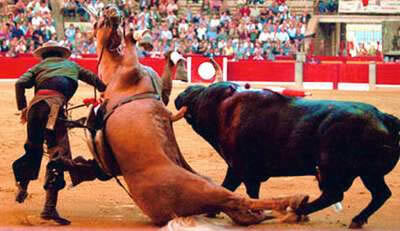 But campaigners have warned thousands of animals are routinely beaten and abused to make shows happen. 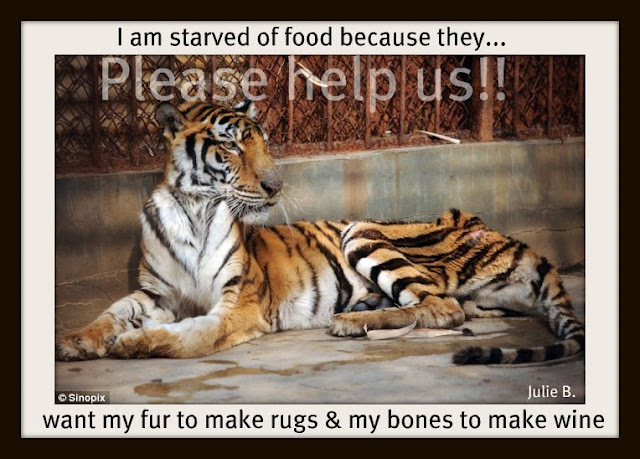 Charity workers claim bears are whipped and beaten with sticks, elephants are prodded with metal hooks, while tigers and lions are made to endure chronic pain by being defanged and declawed. China bans animal shows at zoos. The new act also forbids cooking animal meat in animal zoos. 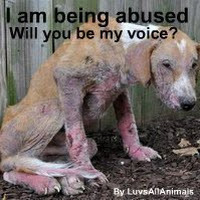 Call for law to protect animal welfare From animal Asia website. end the sale of wildlife meat at zoo restaurants. “We are now at 2012…what happened, how much more time do they need? 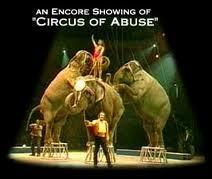 It is clear, that animals are still being forced to perform degrading acts that are detrimental to their health! We know that animals suffer, yet zoo owners clearly have a market that makes money out of using animals & they aren’t going to stop, until they are forced to! Those at the park, in the video, think it would be wrong to stop the animals performing, they want their children to see animals performing , its their culture, tradition etc”. “I know of no other animal parks, where the public can pay to see an animal ripped apart & eaten live, than in China. Yet it’s like a normal family day out…go to a wildlife park, pay to board a bus, then be driven amongst a bunch of hungry lions & watch. A little dumper truck comes along & tips out a live calf; for the lions to feed on! Come on, how morbid is that? Yet it’s done, the whole family watch’s, including small children, who are lifted our of their seats to see… as can be seen on You Tube videos”. BEIJING – Activists are seeking the prompt introduction of legislation to protect animals in a bid to stamp out increasing abuse, such as the slaughter of strays and live shows at zoos. The first comprehensive law to address animal welfare was expected to be submitted to the country’s legislature in 2009, but “there is still no clear timetable for legislation“, Chang Jiwen, alaw professor at the Chinese Academy of Social Sciences, who led the drafting team, told China Daily. 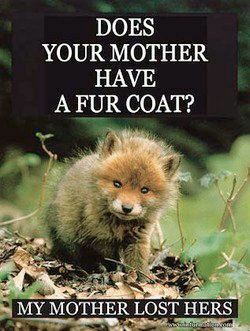 The Law on Protection of Wild Animals is the only existing animal law in the country which prohibits trafficking and abuse. 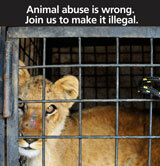 It, however, fails to protect animals already in captivity. 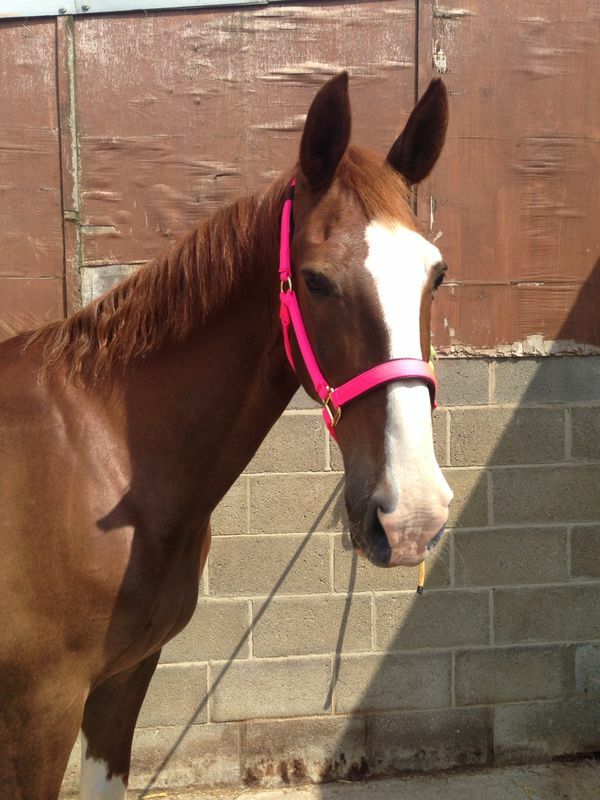 Meanwhile, a growing number of cases of animal abuse are being reported. A group of Web users, who formed a chat group “cat tortures”, constantly posted on-line pictures of cats being killed or suffering cruelty. The group allegedly threatened to kill more than 1,000 cats on Christmas Eve across the country in what they described as an act paying tribute to the group’s founder. “So far, the group has not posted new photos of killing cats on line, but animal lovers are trying every means to find the cat abusers to stop them,” an animal activist in Beijing, who identified herself as Xiaomiao, told China Daily. 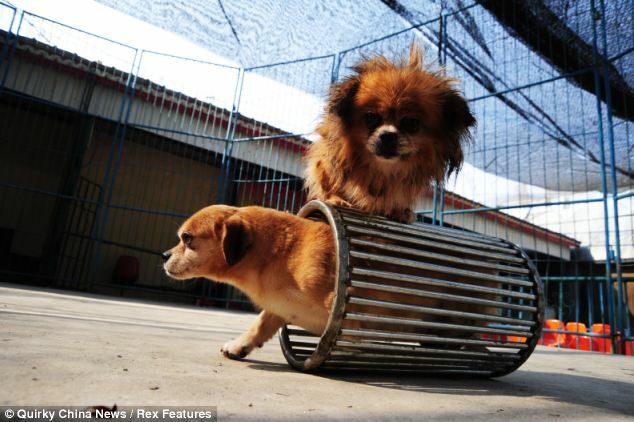 Animal rights groups said that the rising number of abuses stemmed from public indifference. The lack of public awareness is part of the reason why a comprehensive animal protection law has not been enacted, said Cai Chunhong, a Beijing lawyer. “Without strong public endorsement the legislature will not put legislation on the table,” she said. “Although awareness of animal welfare is rising thanks to growing pet ownership in recent years, animal lovers are still a minority,” she said. If a comprehensive law takes time to be drafted, introduced and passed, then specific laws or regulations to punish animal abuse should fill the vacuum, Cai said. These laws could help regulate zoos, where abuse is common. 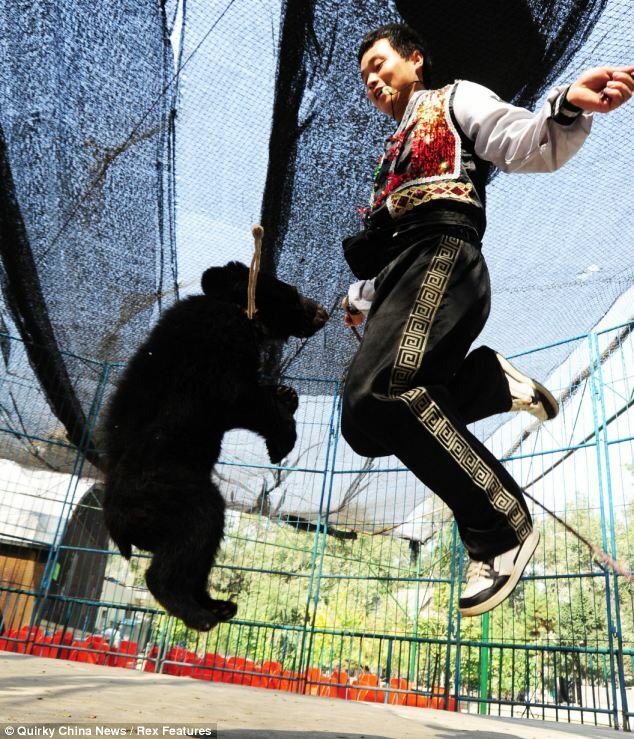 Live animal performances often involve acts of cruelty at zoos and wildlife parks, despite a government ban, Mang Ping, a professor at the Central Institute of Socialism, said. Mang, an animal rights activist, based her conclusion on a study of animal welfare in zoos over the past 15 years. The survey, China Zoo Watch, covered 21 zoos and wildlife parks in cities, including Beijing, Shanghai, Hangzhou and Shenzhen. “More than 95 percent of wildlife parks and 50 percent of zoos surveyed are making profits by increasing animal performances and those animals are treated poorly,” she said. A ban on animal shows issued by central authorities came shortly after 11 Siberian tigers at a north east wildlife zoo in Shenyang, capital of Liaoning province, were starved to death in 2010. A panda was also killed in 2010 by poisonous gas being used to disinfect a nearby air raid shelter in a zoo in Jinan, East China’s Shandong province. “Obviously the ban is poorly implemented due to the lack of harsh punishment,” Mang said. In Beijing, animal performances, such as jumping through fiery hoops, were a growing feature in some zoos, according to Guo Geng, vice-director of Beijing Elk Ecology Research Center and a local political adviser. “In order to maximize profit most performance programs involve cruelty,” said Guo, who filed a proposal to ban animal performances in Beijing zoos in December. Guo called for the Beijing government to step up efforts to ensure animal welfare by holding zoo owners accountable. Authorities encouraged zoos to make money to be financially self sufficient. That prompted many zoos to promote animal performances. Statistics from the Chinese Association of Zoological Gardens showed that the country now has more than 200 zoos. More than 30 of the zoos are designated wildlife parks, three times the number in the United States and five times that of Japan, according to Mang’s survey. “Entertainment and profit are always priorities for zoo owners. But when animal trainers torture animals in front of audiences the zoo can never full fill its role to educate people to protect animals,” she said. China should learn from other countries, she said. 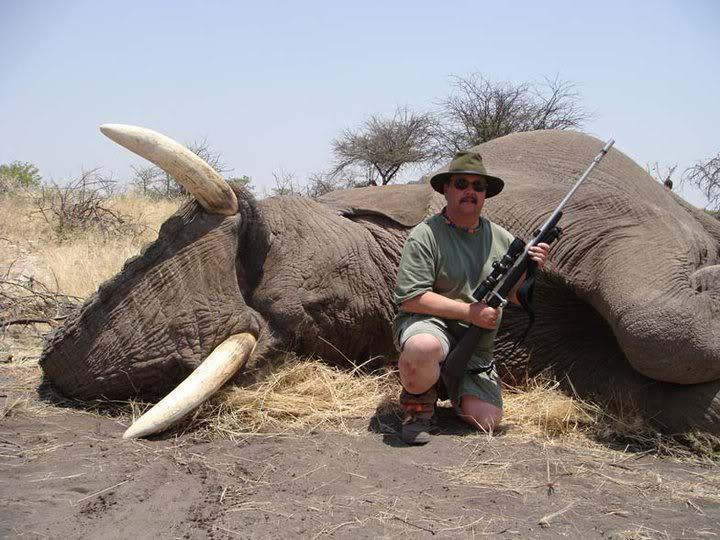 For instance, Toronto council voted in October to move three African elephants in the zoo to California where the climate would be better for them.